I plan to get my master's degree at some point and find a good job. Don't be scared to reach out and meet new people. 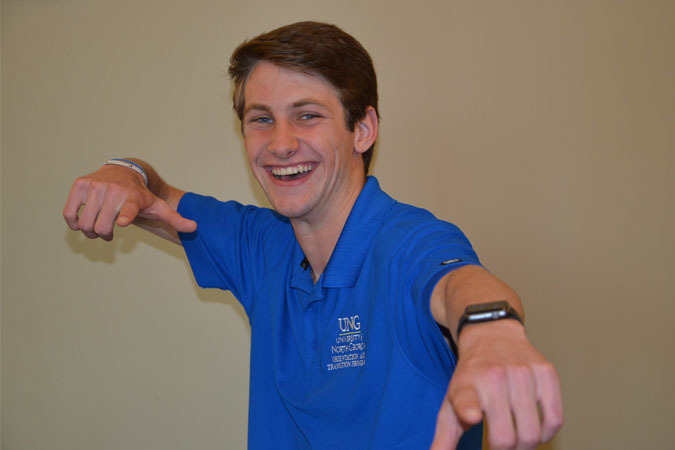 UNG has plenty of opportunities to get involved, and there are a bunch of leadership opportunities to take advantage of. Don't be scared to be a leader. My favorite memory at UNG is walking around campus on a daily basis and seeing people I know. I am an extrovert, so I love seeing familiar faces and also meeting new people.